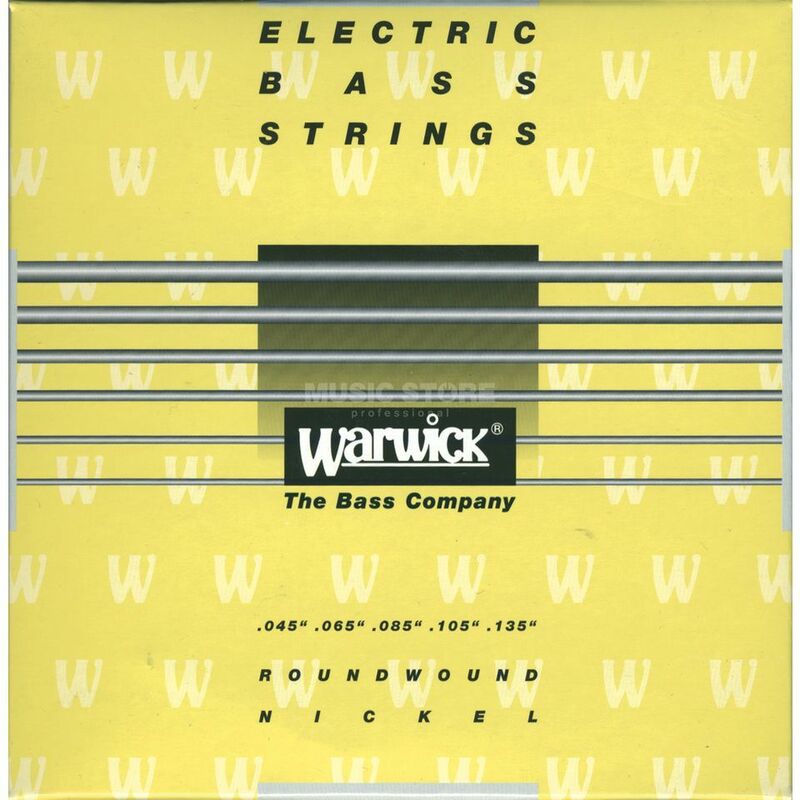 The Warwick Yellow 5-String Bass Strings is a set of 5-string bass strings with a long scale, made from nickel-plated stainless steel, with a gauge of .045-.135. This roundwound handwired strings feature a very smooth surface with a warm rich tone. Crafted from stainless steel, the Yellow Bass Strings are plated with nickel in a long scale.